AZ Dog Sports is happy to list adoptable dogs for our rescue partners in the Phoenix/Scottsdale community. 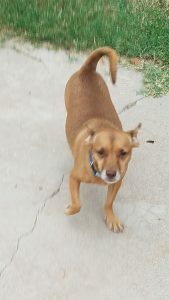 You may contact the appropriate foster representative or adoption counselor for each dog listed. Please note: this is a courtesy post only. AZ Dog Sports is not affiliated with any one rescue. We have not necessarily evaluated or met the dogs. Most are in loving foster homes waiting for their forever family. 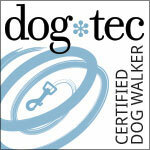 AZ Dog Sports will donate a $20 coupon to any adopting family for in-home private training or small group class training. Justice is a 3 year old Dachshund Chihuahua mix. He came from an adverse living situation and has made incredible progress since. He still suffers from shyness and fear so it's going to take a very special family to bring Justice into their home. 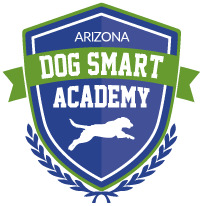 We have been working diligently with him and have done a lot of work on confidence building by getting him involved in agility at AZ Dog Sports. This really increased his confidence level! He's a lover and very affectionate once he gets to know you. He's currently being fostered in a multi-dog household. 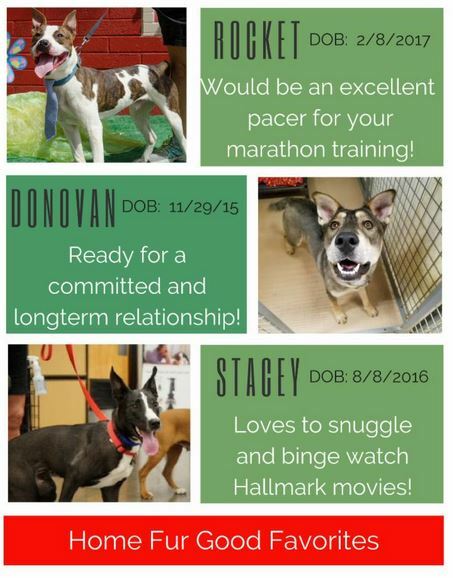 Rocket, Donovan & Stacey are all looking for their forever homes. They are currently at Home Fur Good waiting to meet you! If you would like to meet any of them, please call 602-971-1334 or email info@homefurgood.org to set up a time to meet them! 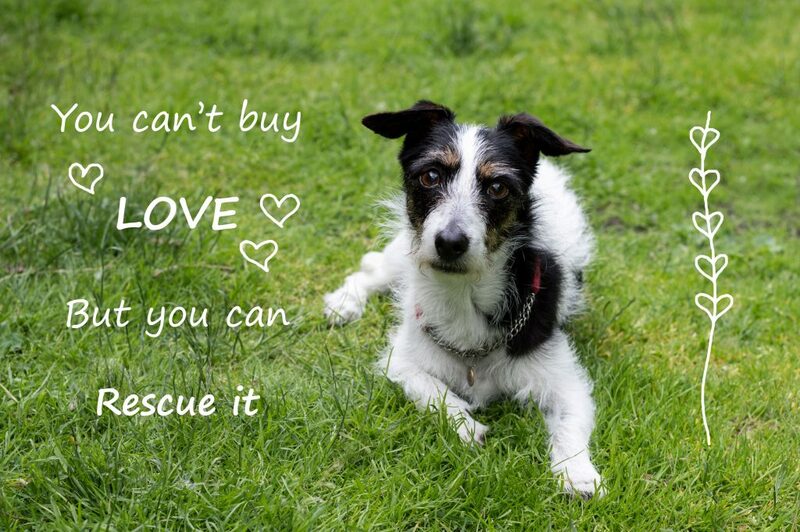 Please share us so we can have a better chance at finding our new home!